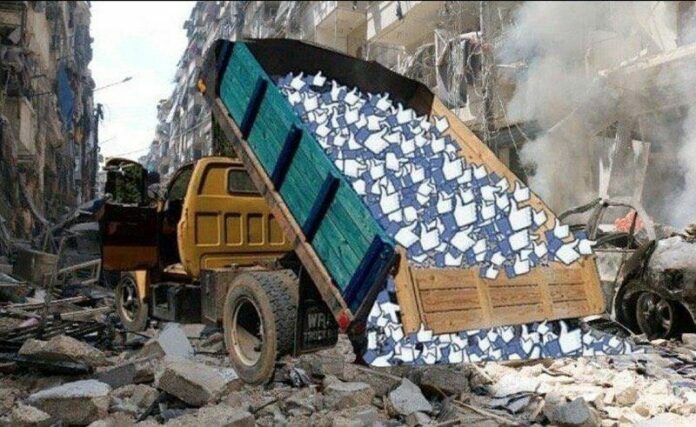 Home Society Religion Egypt’s Grand Mufti Bans Purchase of Facebook Likes! Egypt’s Grand Mufti, in yet another bizarre fatwa, has announced that selling Facebook likes is officially haram, for it entails deceiving others into believing your posts/products are more popular than they actually are. The Grand Mufti said on Thursday that ‘Prophet Muhammad would have prohibited’ such a practice, according to the Facebook announcement. The Grand Mufti, Shawki Allam, specified that promoting your posts/products to reach a wider audience, therefore gaining more genuine likes, is not haram, Cairo Scene reported.